Wash Mitt, Wax, Applicator & More! 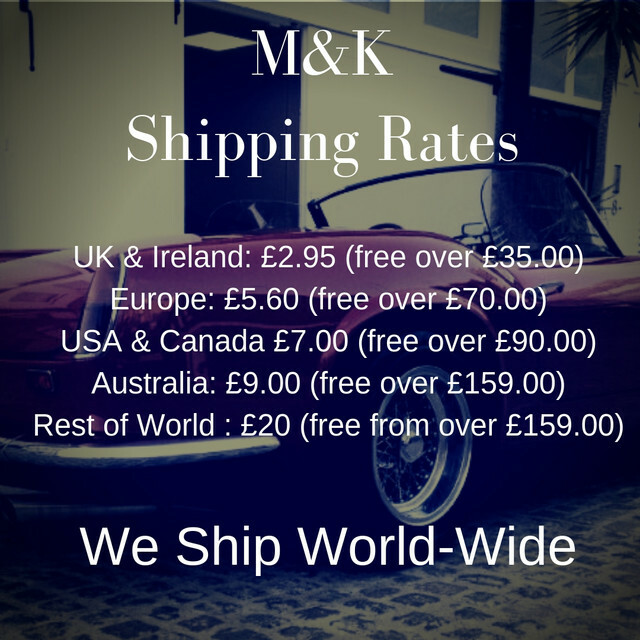 The perfect way to detail your car, ensuring you're using M&K products which are compatible with your wax of choice. This kit gives the best products to start washing and waxing your car. Perfect for enthusiasts and investors alike. Ensure to buy M&K when you wax your car, trust in our name which is held in high regard with collectors the world over.